What exactly is preventive care and lifetime wellness? Preventive healthcare involves an approach that includes medical examination and assessment of your pet’s overall health. This provides invaluable clues and evidence of risk factors for diseases and other health problems. With this knowledge in our arsenal, we will provide you with recommendations for your pet’s nutrition, dental care, vaccinations and heartworm/flea/tick prevention. In addition we provide such needed recommendations tuned in to your pet’s health status and risk factors. No two pets are alike; their care should be tailored to meet their needs! A healthy life begins now. 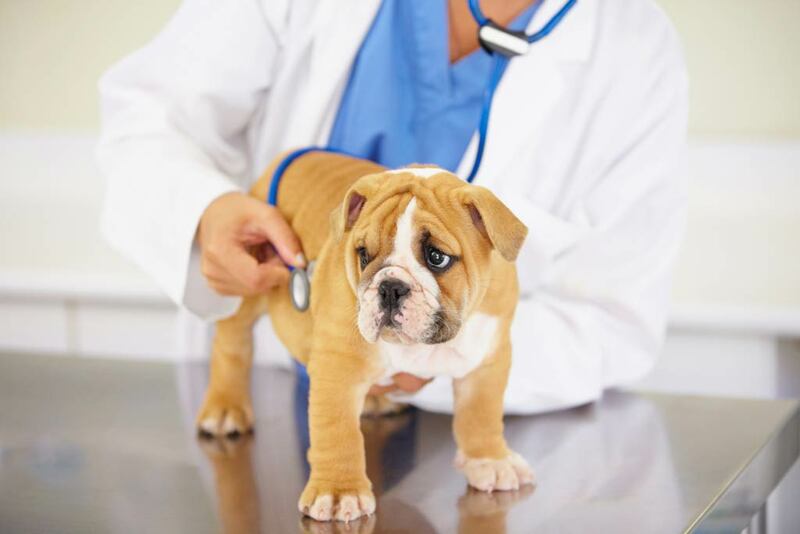 What vaccines are recommended by South Park Animal Hospital? 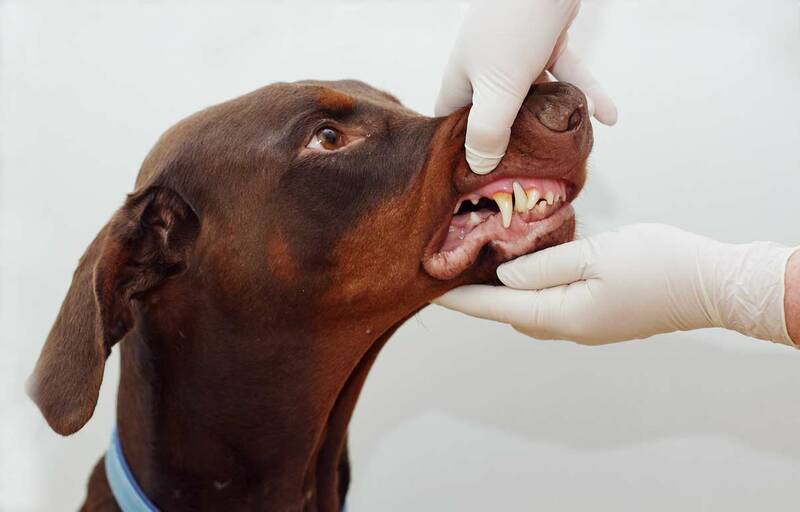 The core vaccinations recommended by the American Veterinary Medical Association for dogs are Rabies, canine distemper virus, canine adenovirus-2, and canine parvovirus. For cats the AVMA states the following vaccines are considered core: Rabies, feline panleukopenia, feline herpesvirus-1, Calicivirus, and feline leukemia virus (kittens). Rabies vaccination is paramount for public health, as this is a zoonotic disease. A zoonotic disease is a disease that can be passed between animals and humans. In Louisiana the most common carriers of this endemic virus are bats, raccoons, foxes, skunks, and coyotes. However, any warm blooded animal can carry this disease. Each parish or county has its own code or law regarding Rabies vaccination requirements; in Caddo and Bossier parishes this vaccine is required by law to be given annually. Other vaccinations that are recommended are based on your pet’s lifestyle and possibility of exposure. Some of these vaccines include Leptospirosis, Bordetella, Canine Influenza, Lyme, and others. 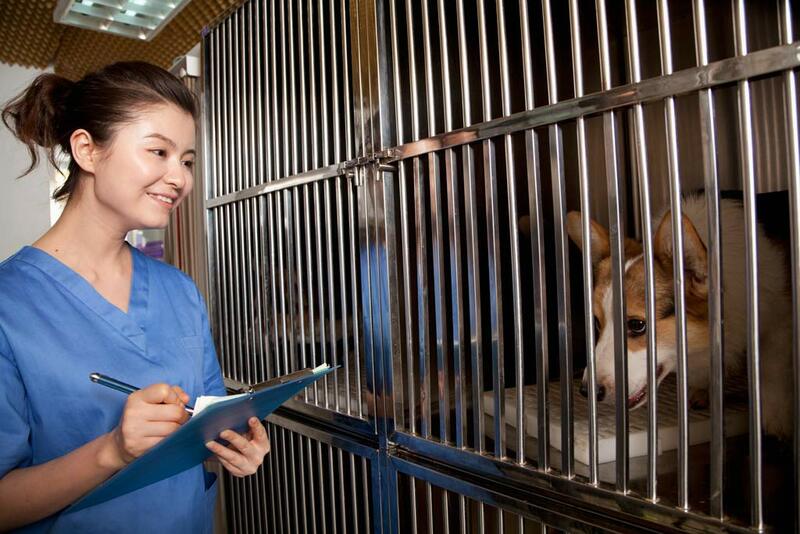 Our veterinarians are more than happy to advise and discuss their recommended vaccine protocols at your next visit! Why should my pet receive heartworm and other parasite preventative medication? Louisiana is highly affected by heartworm disease and considered endemic. Monthly administration of a heartworm prevention is an integral part of maintaining your pet’s health. This applies to both dogs and cats. The American Heartworm Society provides in depth information and infographics about heartworm disease in the USA. Other aspect of parasite prevention include intestinal parasite and ectoparasite control. Intestinal parasites include hookworms, roundworms, whipworms, and more. Ectoparasites are fleas, ticks, lice, and mites. What is the importance of the diagnostic tests that are recommended? We advise diagnostic testing in order to more fully assess your pet’s health. Early screening with laboratory tests can increase the chances of finding a disease process, decreased organ function, or other issue before it leads to irreparable damage. Starting early in your pet’s life, we can track changes in order to prevent or decrease the severity of a disease process. As with everything we do in the veterinary field, we will present all options and recommendations to fit your pet and your family. Loving care while away from home. 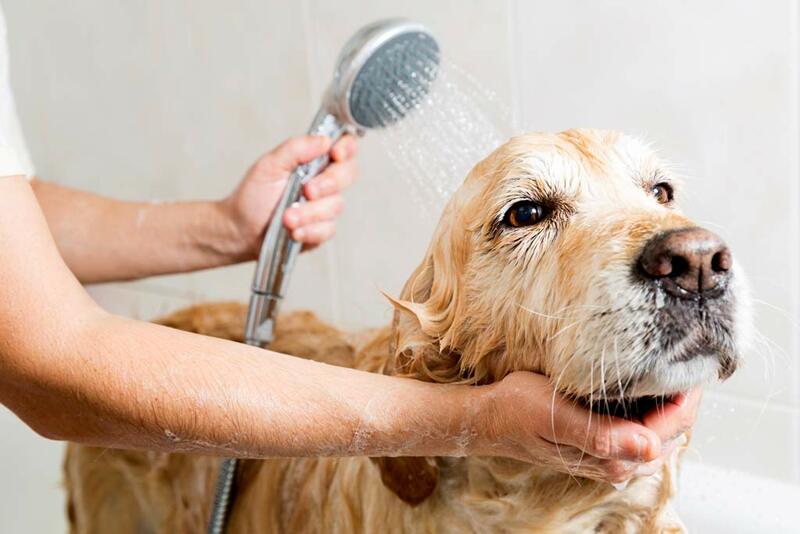 Bathing and personal care to let your pet feel pampered and fresh! We aim to keep your pet smiling, healthy, and happy! At South Park Animal Hospital, Dr. Day provides preventative veterinary medical care for dogs and cats. We also see and assess other small mammals (ferrets, hamsters, Guinea pigs, and rabbits) as needed. We believe that preventative care is the cornerstone to your pet’s longevity. We provide high-quality, professional medical care to your pets in both outpatient and inpatient services. We perform reproductive, soft tissue, orthopedic, cosmetic, and diagnostic surgeries. Our pharmacy and inventory provides one stop for your pet’s medication, medical diet, and preventive product needs.